The Early Learning Centre is committed to providing a safe and nurturing environment, while promoting the physical, social and emotional development of young children to prepare them for Primary School. 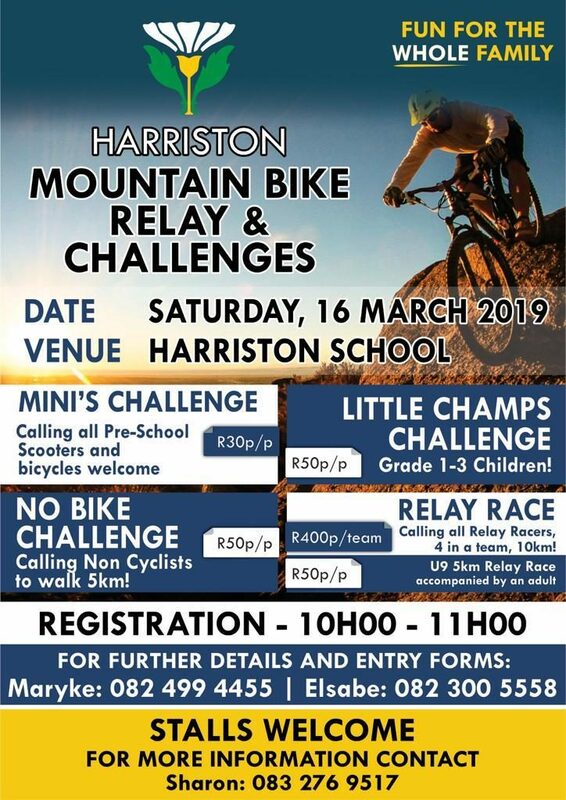 Harriston is an IEB registered primary school from grade 1 to 7. At Harriston School we believe in the identification and development of the unique talents innate in each child. 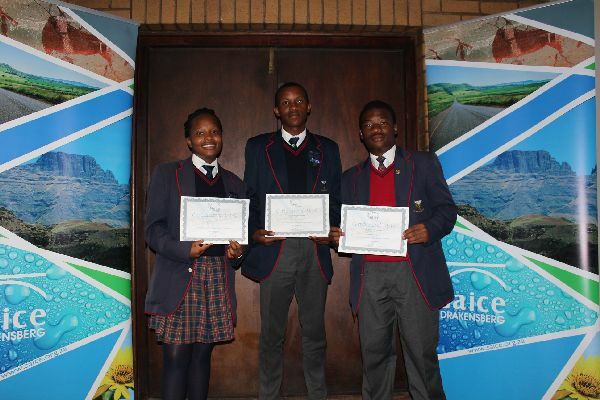 Harriston School writes the internationally bench-marked Independent Examination Board (IEB) matric examinations and has the excellent record of 100% pass rate since the inception of the school. Find out more about student registration, fees and payment options. Download forms and find out more about the Boarding house. How we started, our history and our emblem. 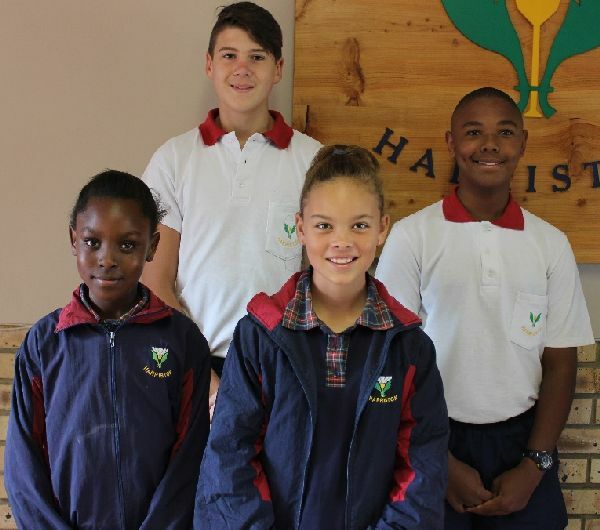 Harriston was founded in Harrismith in 1997 by a group of parents who wanted their children to be educated in English, at an independent school and in the town. 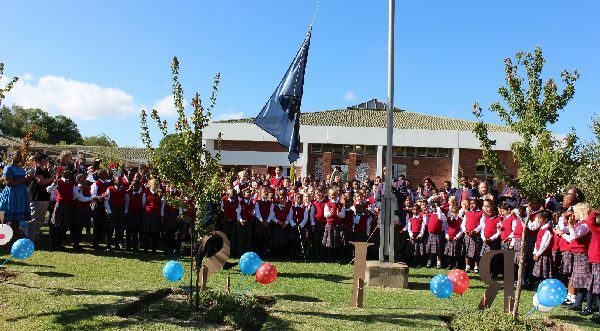 Read about the vision and ethos of the school, our core values of mutual respect, tolerance and discipline, as well as the meaning behind our emblem of the cosmos flower.